The City of Light is the go-to city for many delicious delicacies: wine, cheese and pastries to name but a few. But one thing that hasn't always been cream of the Parisian crop is the city's coffee - until now that is. The last few years have seen a coffee revolution hit the streets of Paris and these days, you're spoilt for choice over where to enjoy a cup. Here are a few of our favourite places to head. 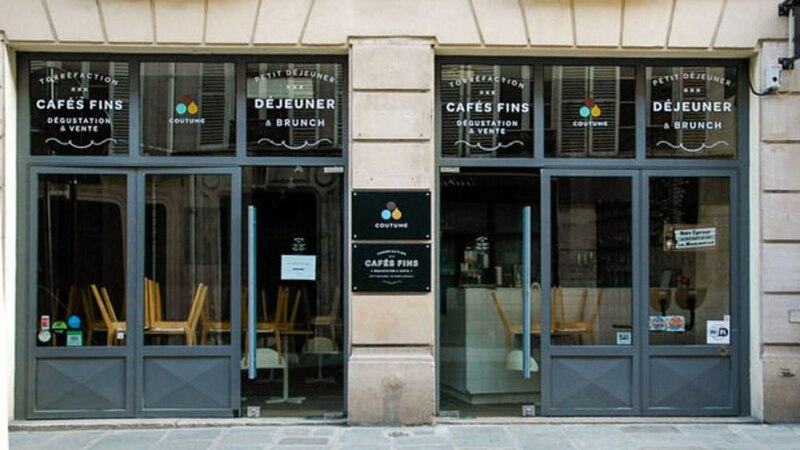 If you're looking for the home of the Parisian coffee revolution, then look no further than La Caféothèque. 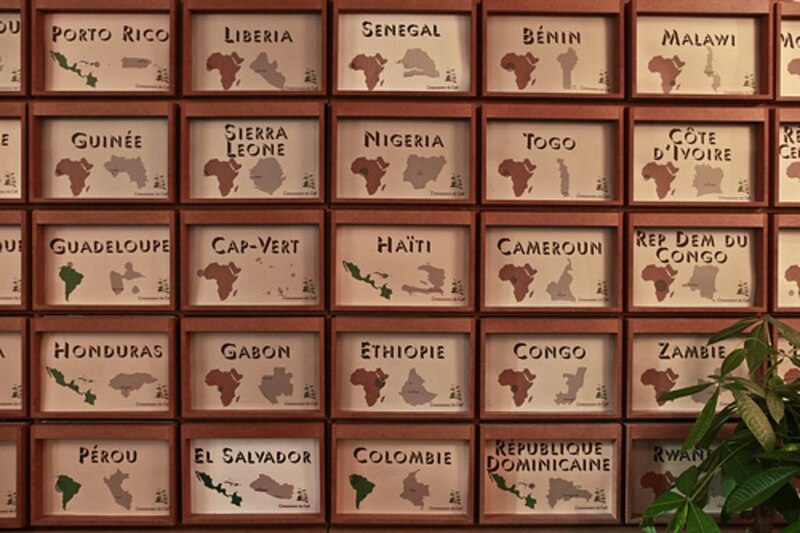 Opening in 2005 and taking Paris into the barista-led speciality coffee movement, La Caféothèque stocks and roasts coffee from 23 different countries. It's here that Parisian coffee blossomed from a morning pick-me-up to a legitimate art form. Top tip: La Caféothèque is only a short stroll away from Pont des Arts, perhaps Paris' most famous bridge where lovers attach padlocks engraved with their name to the bridge railings, locking their love together forever. With the long coffee bar giving the place the feel of an American diner, Le Coutume offers an array of organic and vegetarian-friendly products, whether you're after a bite to eat or a healthy lunch to enjoy. What's more, the coffee beans are roasted right on the premises and you can even choose your preferred method of brewing. Délicieux! Top tip: Le Coutume is just a stone's throw from Champs de Mars where you can enjoy your coffee in the shadow of the Eiffel Tower. A hidden gem tucked quietly in the 1st arrondissement, Télescope Café is small but perfectly formed. The menu is short and sweet, but everything is primed to excellent standard. A no-nonsense approach with simple seating and no Wi-Fi (quelle horreur!) means that the focus here is entirely on the coffee. 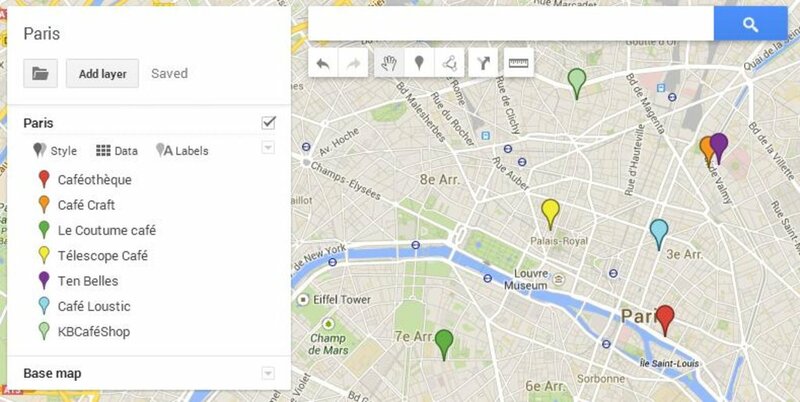 Top tip: Télescope Café is handily located right in the 1st arrondissement. The Paris you know from the pictures, the 1st arrondissement is home to all the big names of the city and is the ultimate place to watch the world go by as you enjoy a coffee. Sitting proudly in the heart of Paris' most bohemian neighbourhood, Ten Belles is the perfect place to enjoy the hip vibes and colourful artists of the area. Why not grab a coffee and one of Ten Belles' delicious pastries and enjoy it under the leafy trees that line the tranquil Canal Saint-Martin? You'll feel a world away from the bustling tourists of central Paris. Top tip: You might recognise the Canal Saint-Martin from 2001's French film Amélie, which was filmed right near here. 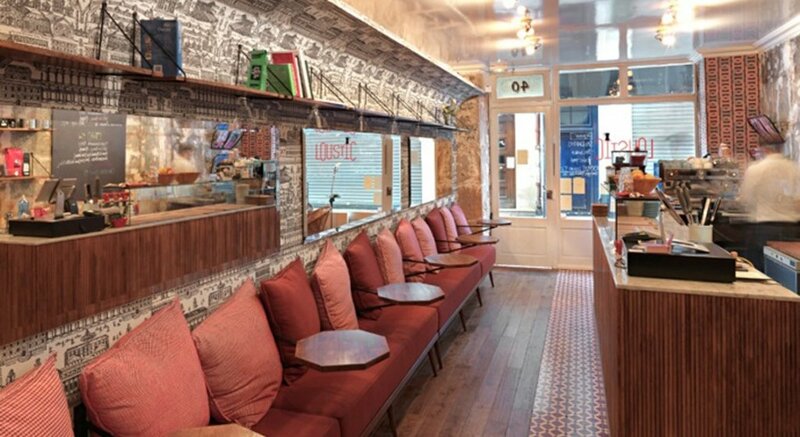 A great place for a coffee date or to hang out with friends, Café Loustic is as cosy as it is cool. With its rustic interiors, mismatched patterns and plethora of cushions, Café Loustic is the kind of place you'll find yourself whiling away the afternoon over a steaming cup of coffee. Situated in the heart of cool Marais, it's fast becoming a neighbourhood favourite. 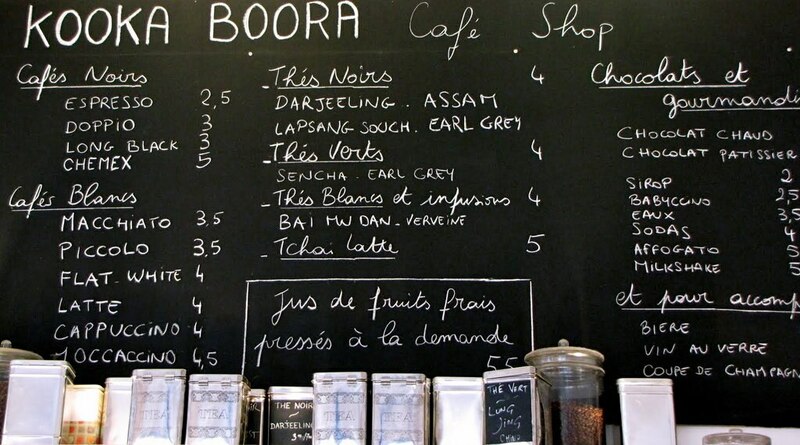 Top tip: Café Loustic is in the heart of Le Marais, a neighbourhood of Paris known for its medieval streets and labyrinth of vintage boutiques, quirky hotels and second-hand bookshops. Take a visit and experience the city as it once was. 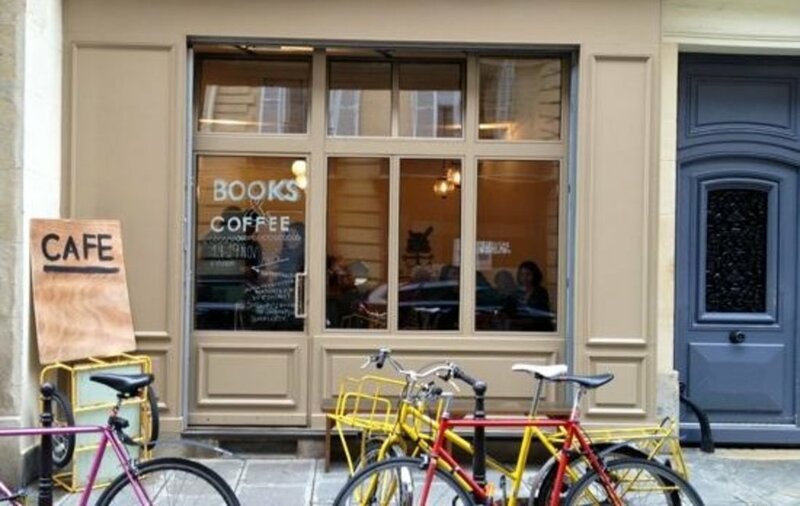 Formally known as the distinctly more Australian sounding Kooka Boora, KBCaféShop feels a million miles from the streets of Paris. If you fancy a change from your morning café crème and croissant, head to KBCaféShop for something more artisan. Think flat whites, macchiatos and well-loved leather armchairs and you'll be right on track. 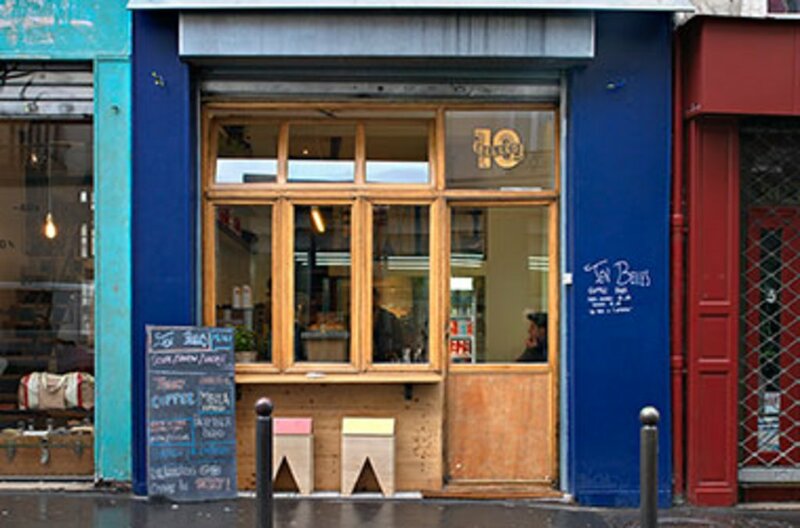 Top tip: KBCaféShop calls South Pigalle its home, an up-and-coming area filling with casually cool bars, shops and people at the speed of light. Those in know refer to the area as 'SoPi'. 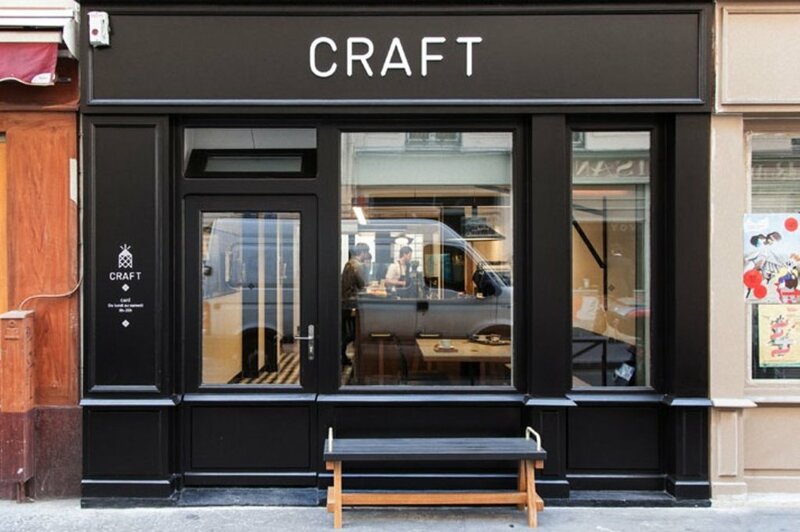 Just a few short steps from the super cool Canal Saint-Martin, Craft is as modern and chic as Parisian cafés come. Boasting high speed Wi-Fi and minimalist design, Craft is the ideal hangout for intellectuals and creative types looking to get a bit of work done - with the help of a delicious caffeine boost, of course. Top tip: Don't worry about fighting over power outlets because Café Craft has a specified work area with WiFi galore! So there you have it, follow this list and you'll be basking in the delights of a good cup of coffee in no time.